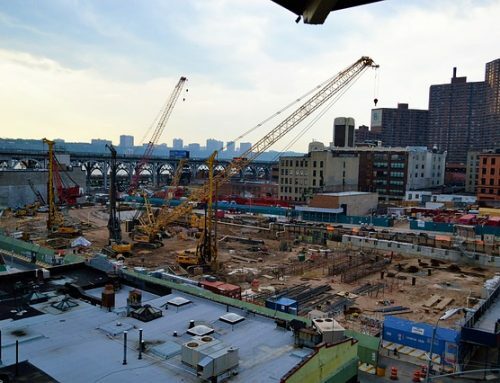 Are you in the process of deciding what type of roof to install for your building? Among the various kinds of roofs in the market, one that most building owners opt for is a flat roof. But before you proceed, it’s necessary to know its pros and cons. Why would you want a flat roof? Why wouldn’t you, and in that case – how can you avoid problems? Let’s discuss flat roof advantages and disadvantages so you can be guided. After that, we’ll explore some flat roofing options. Keep reading. 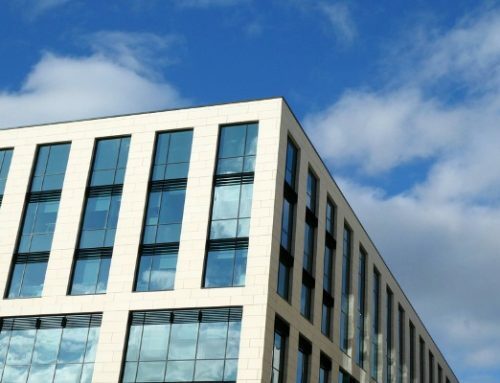 When it comes to cost-effectiveness, flat roofing systems are the sure winners. A pitched roof will cost thousands of dollars more than a flat roof for the same area. For example, a 900-square foot single-ply roof may cost you about $7,000 while a pitched roof costs about $9,000 or more. So, if you’re all for saving more money upfront, a flat roof is the way to go. You can plan what you want your flat roof to be used for. 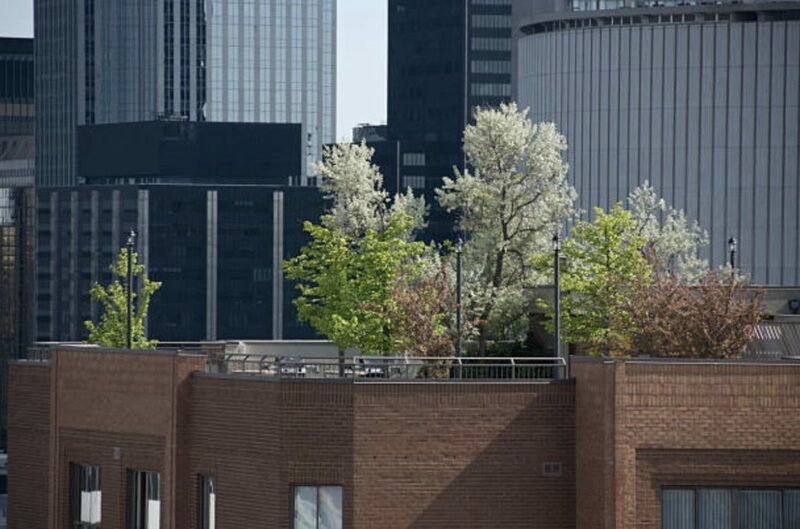 Building owners would be delighted when they find out that they can utilize the space on their roof in many ways. 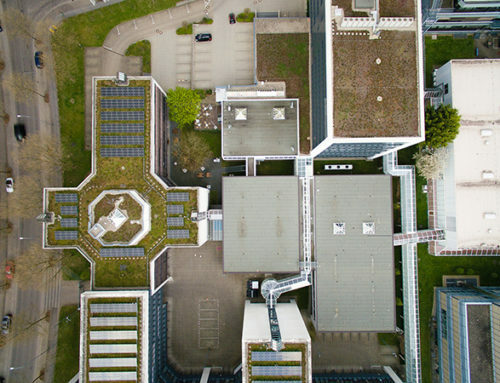 We briefly touched on this advantage in a previous blog post about the reasons why most buildings have flat roofs. 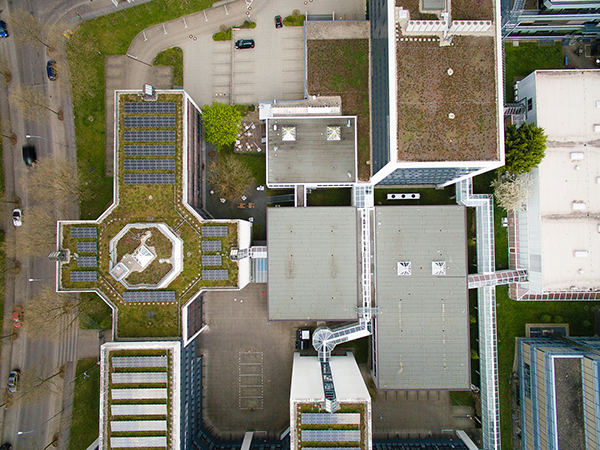 Rooftop garden – Gardens are not just an attractive feature, they have a lot of benefits to offer – from reduced stormwater runoff to increased cooling for the building interior. Another office room – Looking for an additional room? A flat roof, planned and designed right, can accommodate another office room for meetings and company activities. Relaxation area – Promote employee productivity and wellness by turning your flat roof into a space with some greenery. Your employees can access this space to have a breath of fresh air or have some coffee. Whatever you use your flat roof for, it would help to consider how it improves your bottom line. 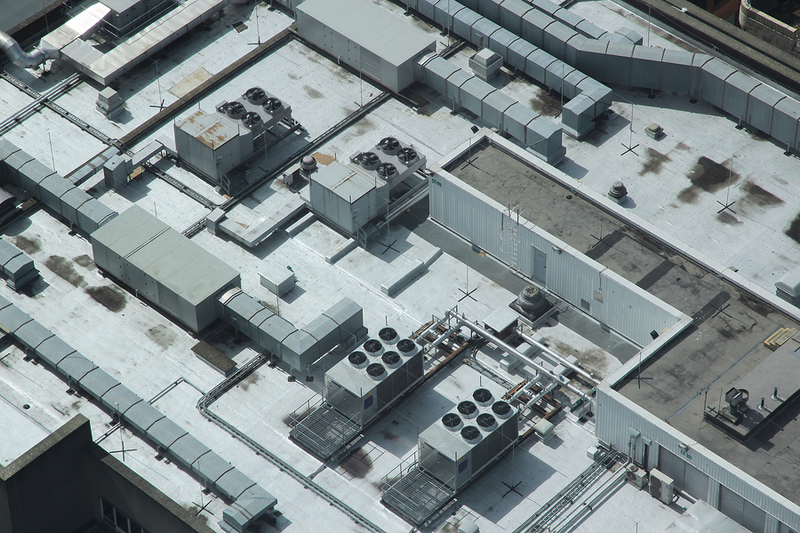 Flat roofs are popular spaces to hold commercial HVAC units. 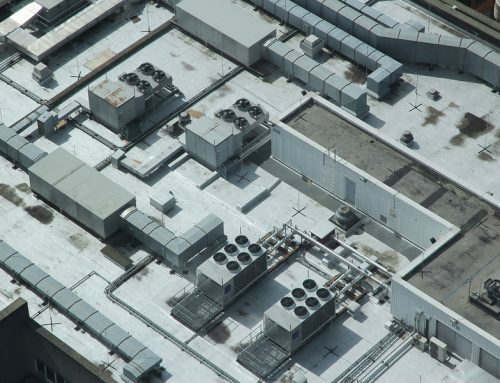 Instead of placing your HVAC on the ground, having it on the roof allows for increased security and protection from damage. It’s not uncommon for an HVAC to get vandalized or damaged by people, trees, and nearby appliances. But in order to install the units, your roofing contractors should check the substructure to confirm the roof capacity. If contractors don’t install them properly, there’ll be low spots and puddling. All of these lead to leaks. Flat roofing systems, in general, take less time to complete. 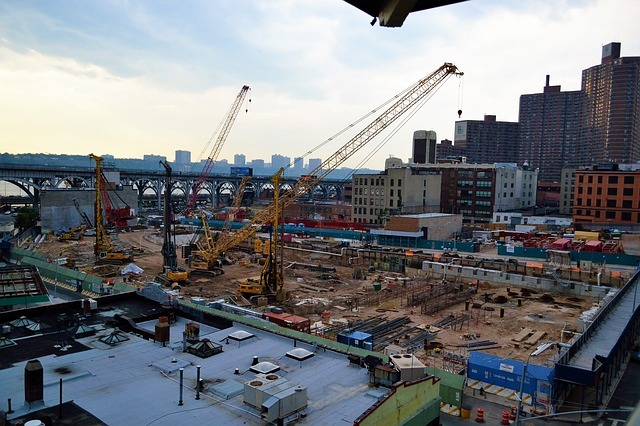 A plain structure means fewer materials and equipment to work with. As a roofing customer and business owner, you’ll be satisfied to know that your daily operations won’t get interrupted and temporarily stopped for days. Pitched roofing systems are notorious for the time they take to complete. You deal with more intensive labor and more materials. If you are not ready and willing to face interruptions in roofing installations, choose a flat roof instead. 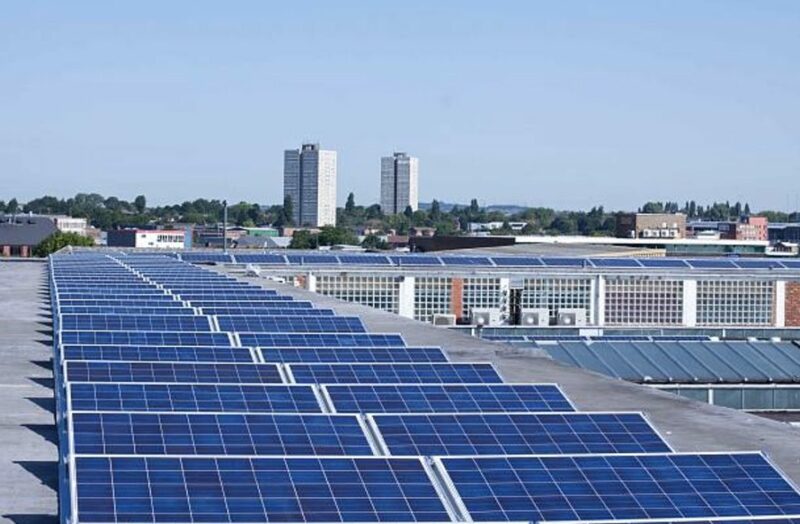 When we compare flat roofs to pitched roofs, flat roofs are the best locations for solar panels. 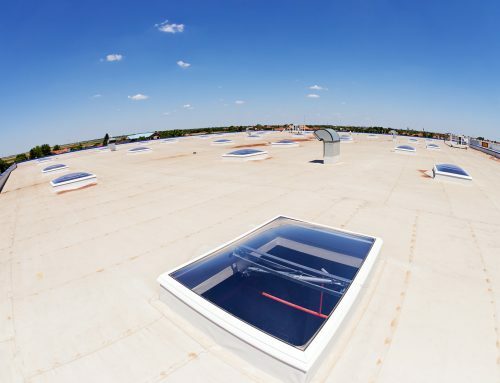 Installing these energy-saving and environmentally-friendly solutions on a flat roof allows you to get the most out of them. You’ll be able to optimize the right solar panel angles. Most of all you maximize the money you spend. You’ll probably need to pay more attention to a flat roof because of potential drainage issues. Pitched roofs drain water easily. With a flat roof, you can anticipate puddling following a few days of rain if the roof itself isn’t properly planned or installed. Better yet, hire a reputable roofing company to take care of your roof. They should create a good maintenance plan, perform regular inspections, and back their materials and services with warranties. If the design is what you’re after, there isn’t much to appreciate with flat roofing systems. Flat roofs normally come in plain colors – black, white, or grey. But there are roofing solutions nowadays, such as a professional roof restoration service, that transform an old-looking roof into a better-looking and more functional one. Here at Cox Roofing Systems, we offer restoration solutions using our TTR roofing system. 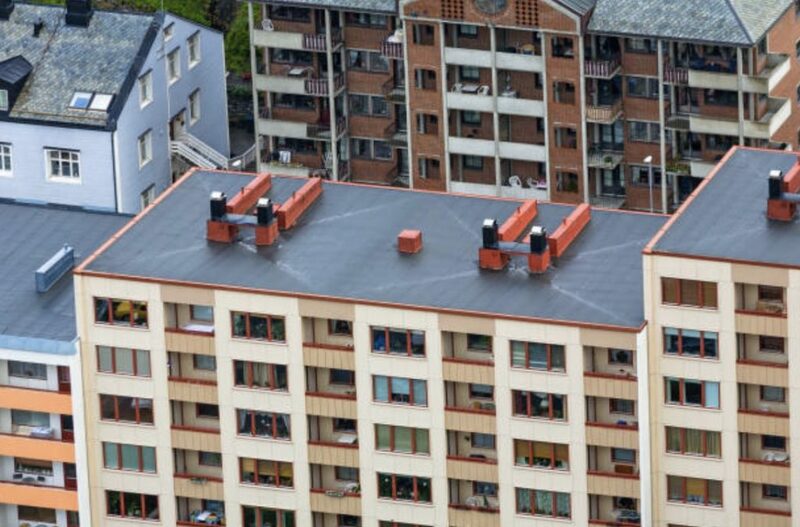 This roofing system is made of rubber. Perhaps one of the things you’ll love about EPDM is that it can be installed in any place, regardless of the climate. EPDM roofs block out harmful UV rays and also preserve warmth during winter months. Our professional contractors install EPDM with various thicknesses. We source our EPDM from Firestone, a leading manufacturer. Between TPO and EPDM, TPO roofs are newer in the market. Despite that, TPO roofs perform excellently. They resist mold growth, work well in lower climates, and guard against punctures and tears that lead to leaks. 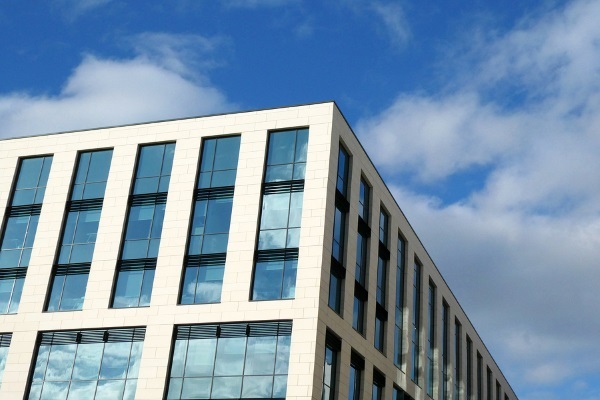 Depending on the color of your building, you can choose a TPO roof that matches it. Common colors are white, black, and grey. Cox Roofing Systems leads when it comes to TTR installations. 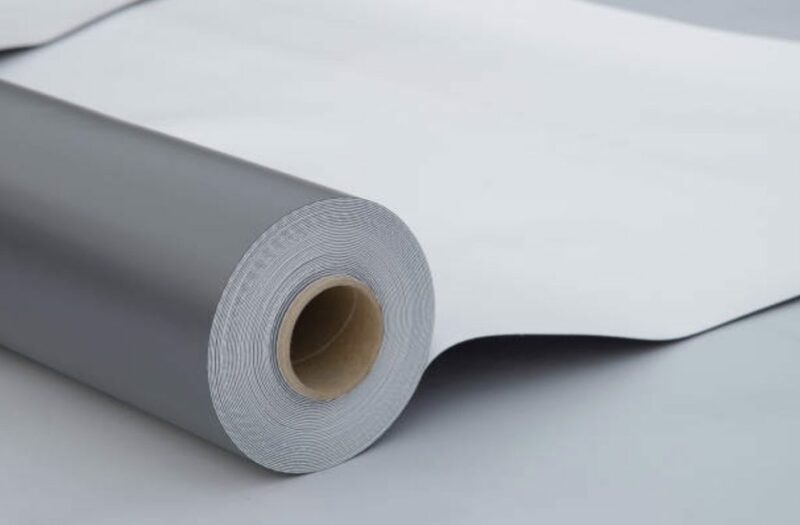 If you ask what TTR is, it’s a durable roofing system that combines spray-applied polyurethane foam and a single-ply membrane, specifically EPDM. TTR applications are usually done in roof restorations where an old roof that can still be saved is restored. 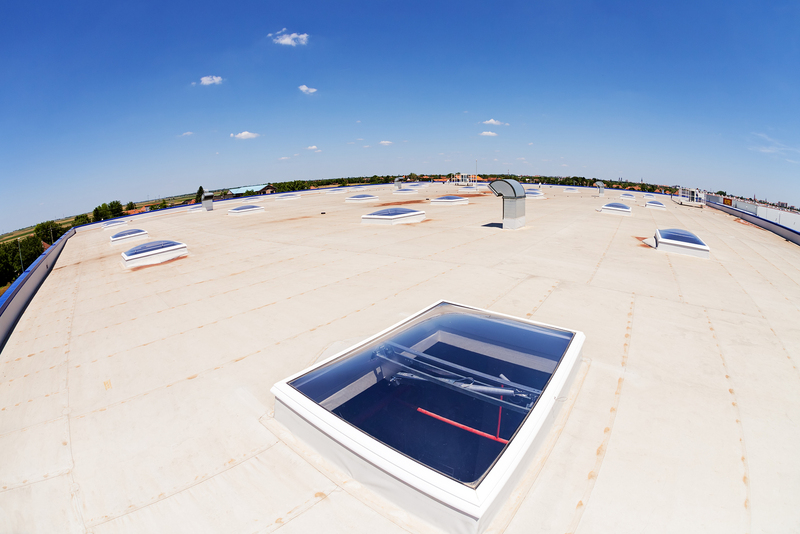 As you have read, there are more benefits than downsides to installing a flat roof. We hope you learned from today’s post. Here at Cox Roofing Systems, we specialize in flat roofing solutions – repairs and restorations. Learn more about our commercial and industrial roofing services. Check out our collection of roofing projects. Call us today at 877-264-6983.